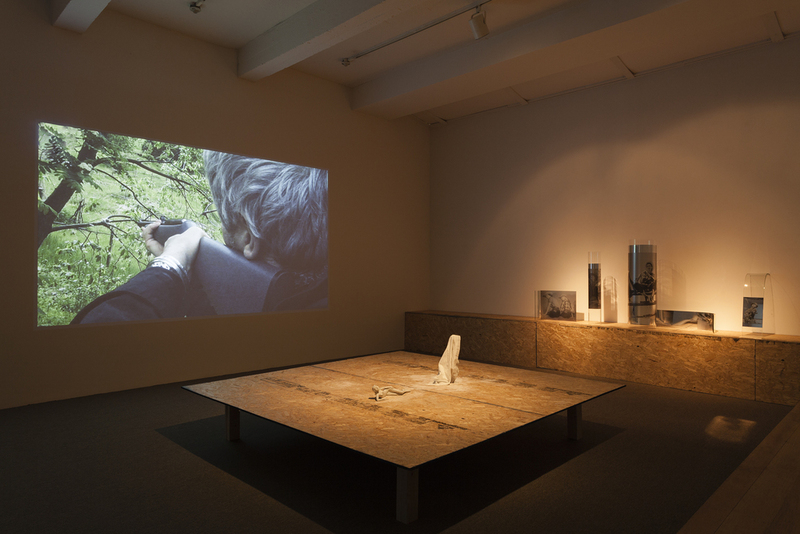 The other works on view utilize a range of cameras and editing strategies to contemplate relationships between an archive of moving and still imagery. 1967 (made in 2015) presents newly found and digitized silent 16mm films from the 1960s in the form of a four-part composition portraying a cast of artists, writers, musicians and actors who made up the bohemian underground of that time. The film recasts the essence of a scene whose participants have since been idealized as celebrities or else forgotten. 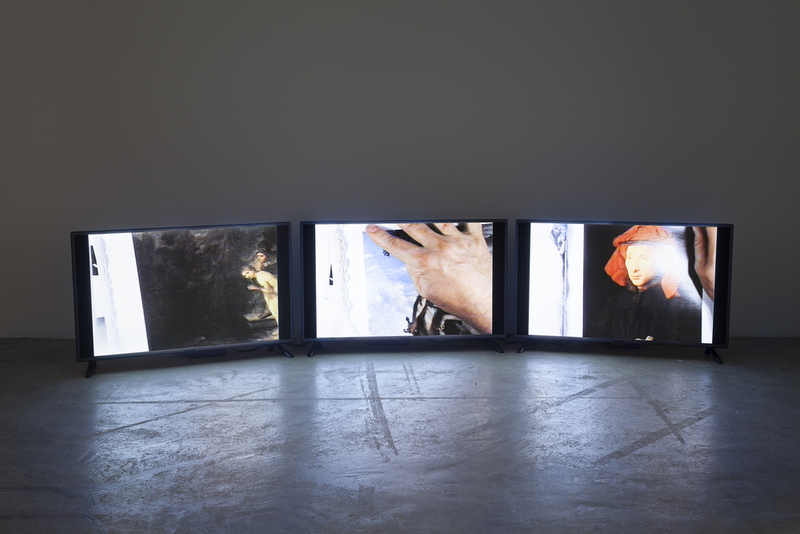 In Gemälde I (2015), films shot in 1995 and edited in 2015 are composed in a triptych of monitors. 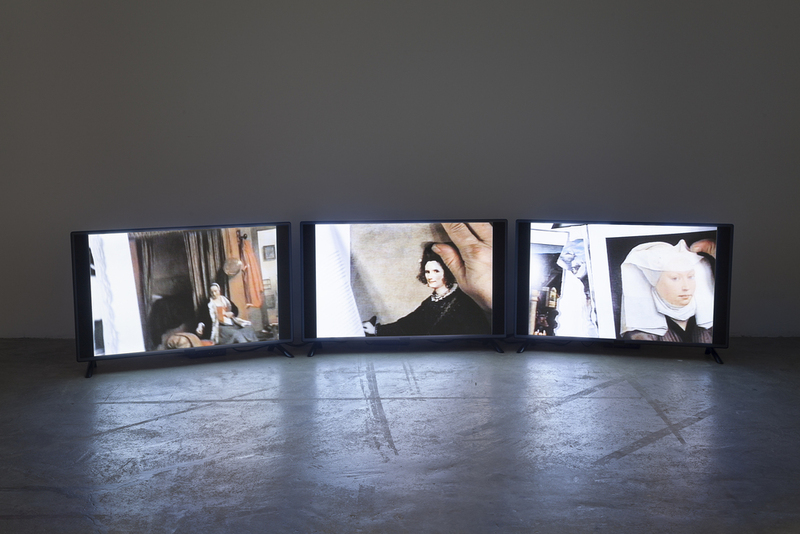 Each screen features the artist’s hand tearing pages out from a catalogue of Renaissance paintings in a display of iconoclasm where artistic value is dubiously underwritten by anti-fetishism. 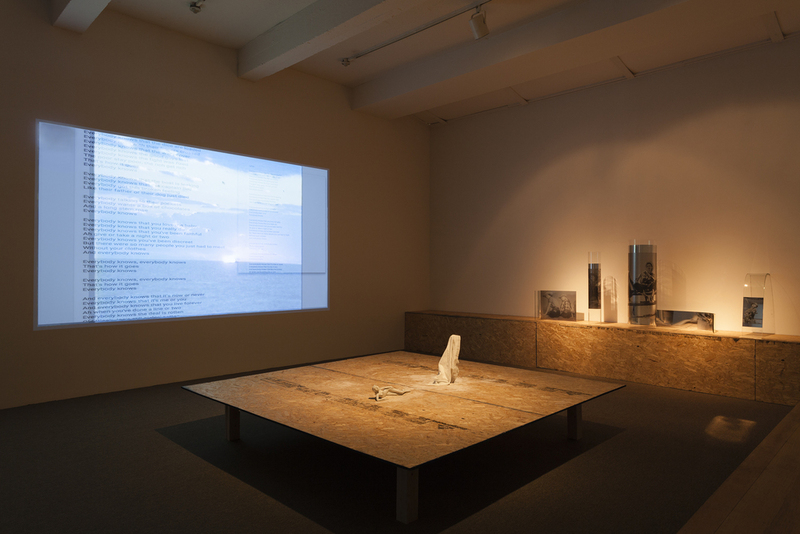 Two additional video works, Gemälde II and WTC, and a selection of large framed photos are included in the installation. Auder, who would describe himself as an untrained anthropologist, shows in his films both the beautiful and the terrifying sides of daily life and looks at people coming together in situations ranging from the banal to the extreme, as painful and real as in our own lives. 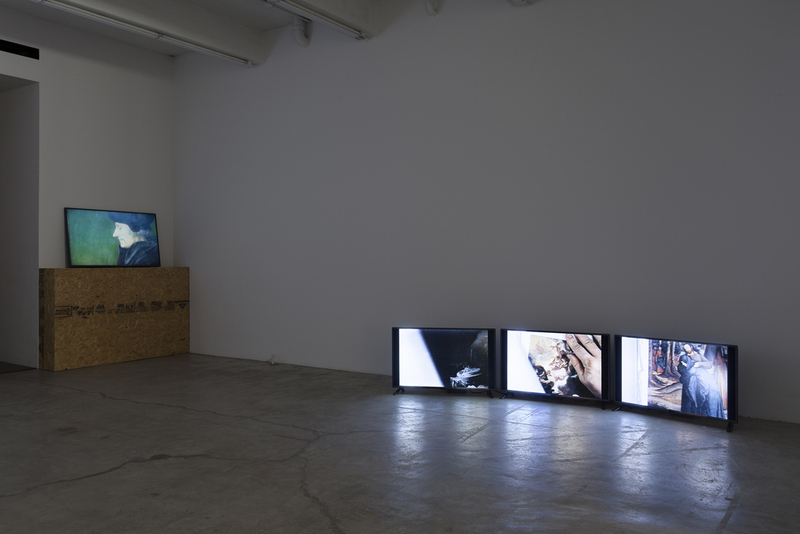 The French artist began in the early 1960s as a photographer then explored video as an artistic medium in the later sixties. Over the years he has shot thousands of hours of film; much of this footage is edited by the artist many years after it was recorded and turned into video works ranging from sequences lasting just a few minutes to feature-length films. 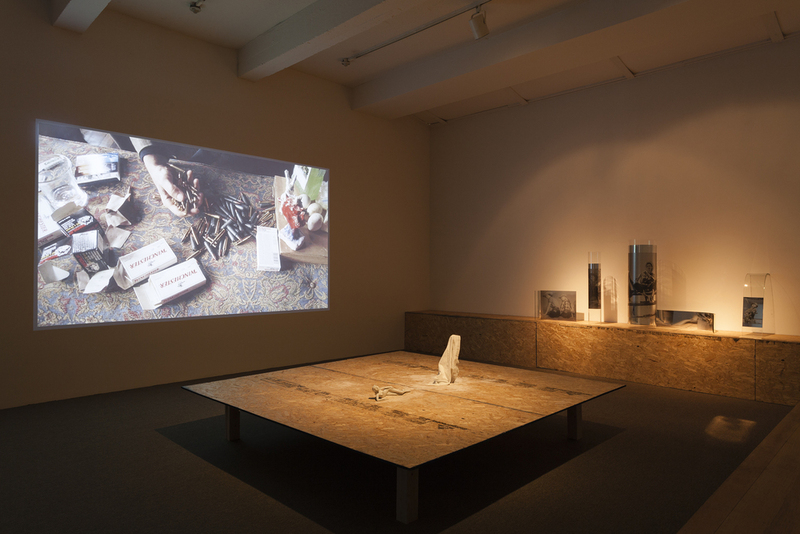 Most recently, he has been featured in the 2014 Whitney Biennial at the Whitney Museum of American Art, NY; dOCUMENTA (13) in Kassel; and Art Basel Unlimited, Basel. 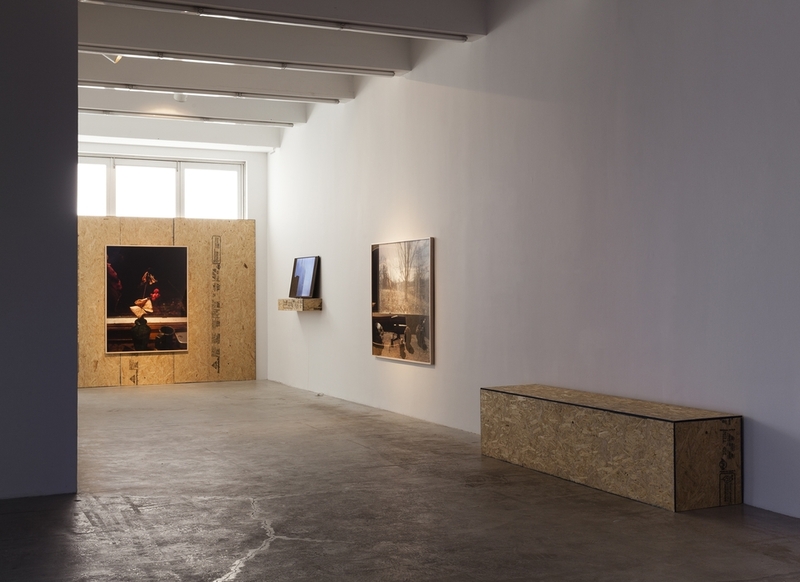 Solo exhibitions include those at Kunsthalle Basel; Portikus, Frankfurt; Établissement d’en Face Projects, Brussels; Culturgest, Lisbon; Aurel Scheibler, Berlin; Kayne Griffin Corcoran, Los Angeles; Marlborough Chelsea, NY; Office Baroque, Brussels; Zach Feuer, NY; Participant Inc., NY and Galleria Fonti, Naples. Michel Auder lives and works in Brooklyn. 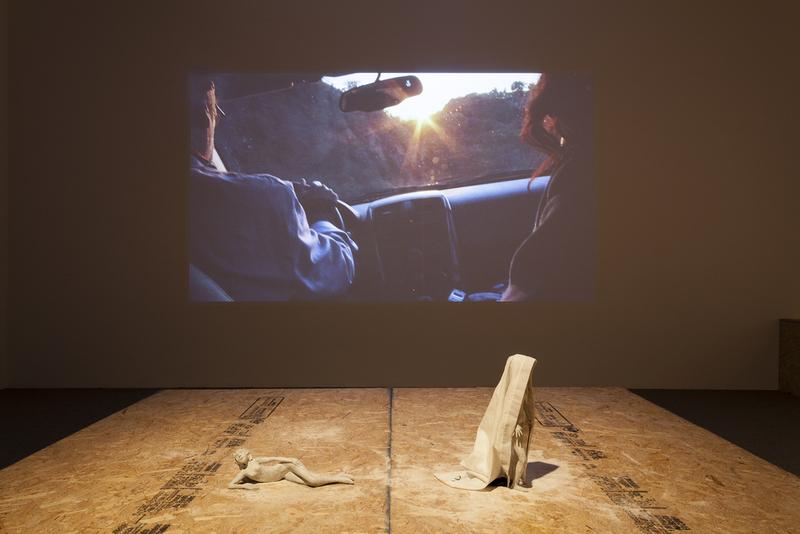 He has been a faculty member at Yale University School of Art since 2005 and was selected by the 2016 DAAD’s Berliner Künstlerprogramm’s jury for a one-year visual art residency.